Global analysis of binding isotherms. 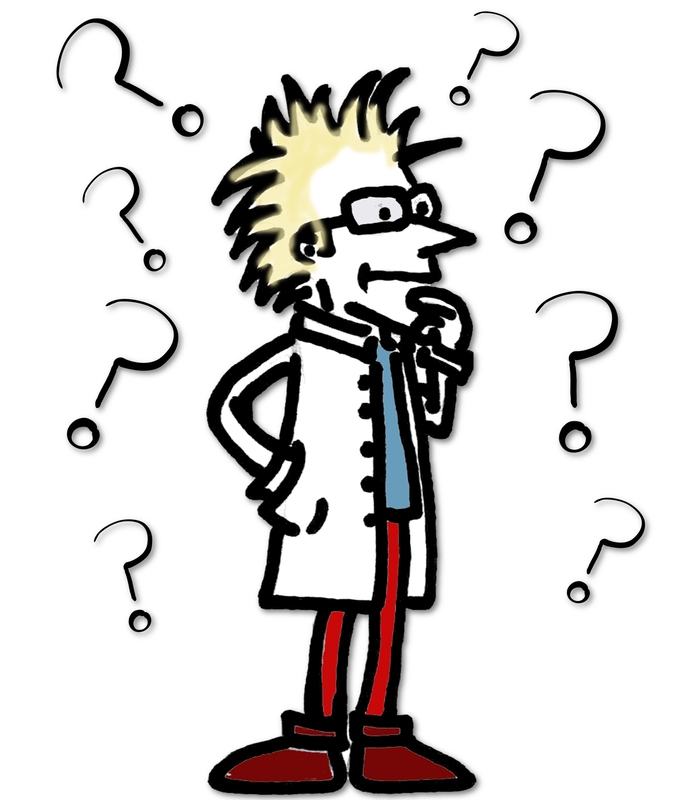 Use of binding models other than standard 1:1 interactions. Advanced algorithms to guarantee convergence avoiding local minima, as well as to assess the parameter uncertainties, the goodness of fit and result reliability. 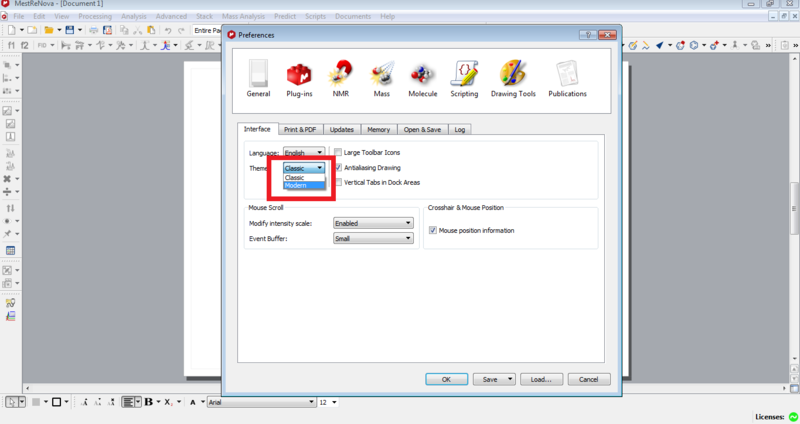 Click on Mnova 12 logo if you don´t have installed Mnova 12 software. 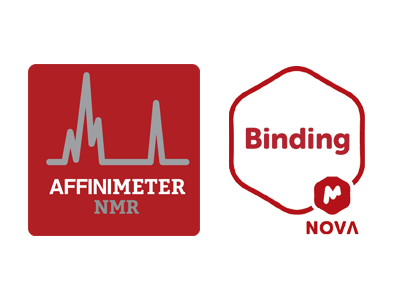 Click on AFFINImeter NMR logo if you have already installed Mnova binding. If you want to change the theme click on "Edit"-->preferences-->themes-->modern. 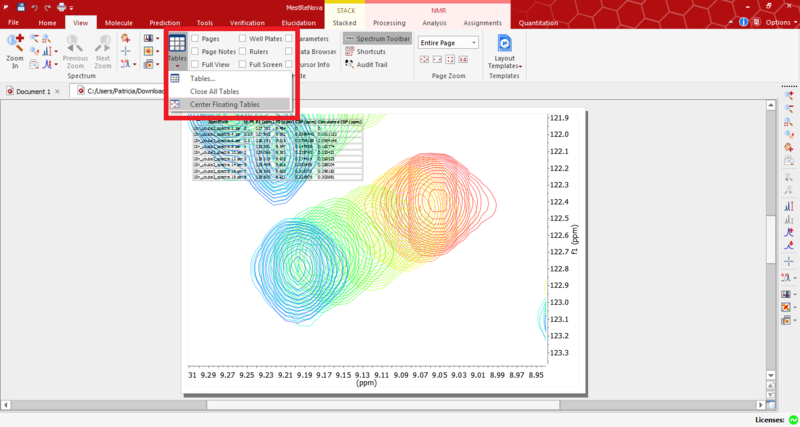 If you still don´t know how to start using Mnova Binding. Contact us here.